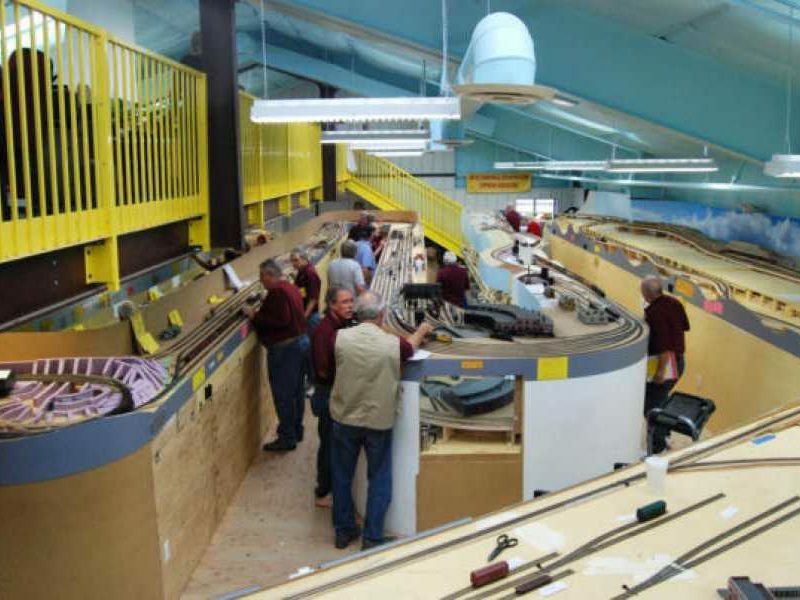 “Operations” is a little known part of the hobby of model railroading where modelers (“operators”) gather to run a layout to mimic real railroad operations. 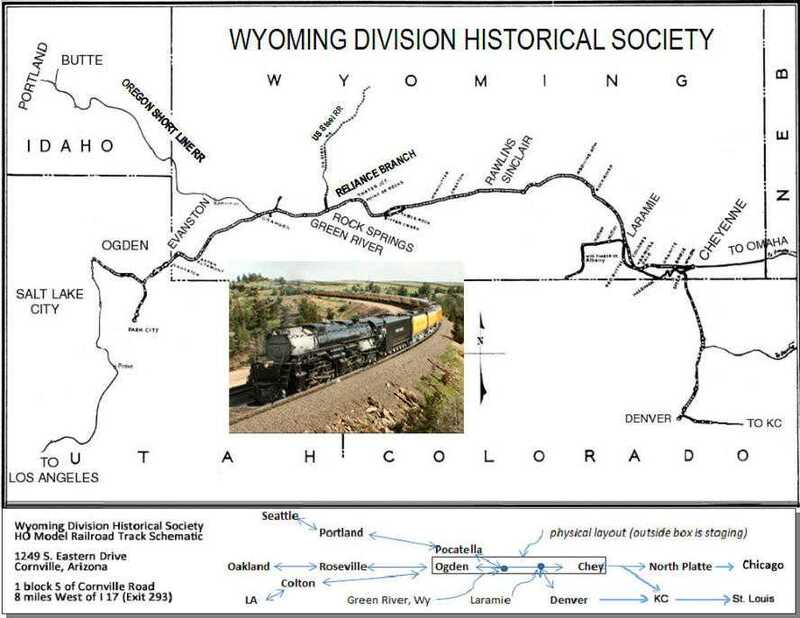 In my case I model the Union Pacific operations in 1957 over the 485 miles (very, very large for a model) from Cheyenne to Ogden. The 1957 and present day track closely follow the original 1860’s Transcontinental Railroad built by UP from the Missouri River west to Utah (and SP from California east to Utah). 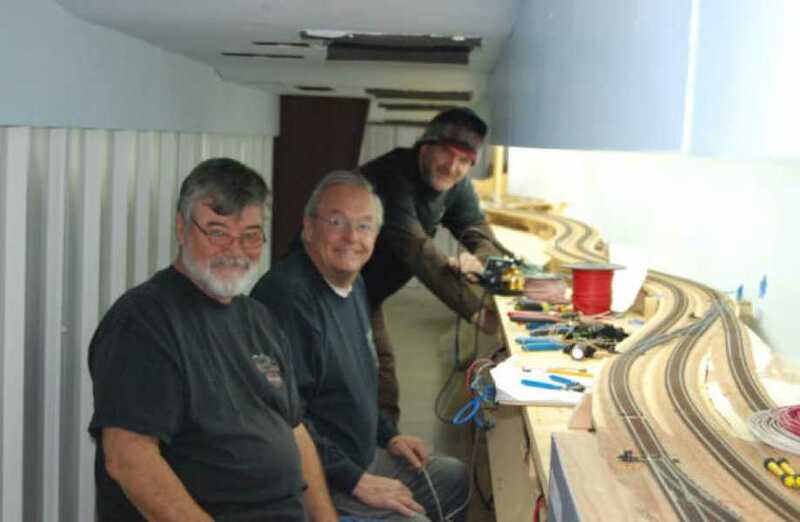 I host regular monthly operating sessions of 25 to 35 operators who drive to Cornville, AZ near Sedona from all corners of AZ, and a few come from CA, Colorado, and New Mexico. 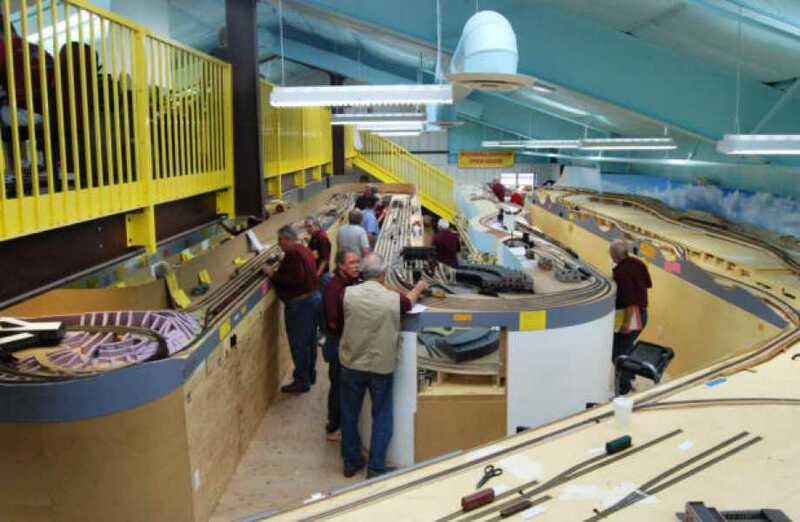 I have had 4 Invitational Meets for operators from outside AZ, and those have been attended by 45 to 50 guests with 8-10 local modelers to act as mentors. 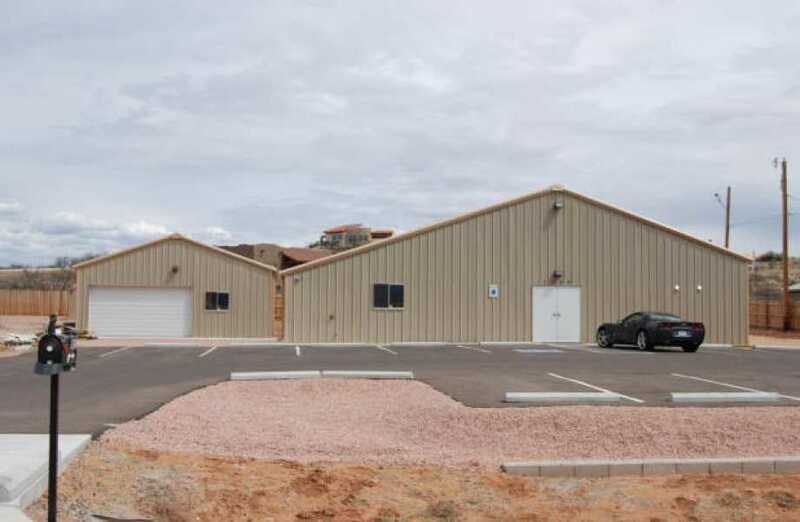 These Invitationals are 3 day affairs, Thursday open house and BBQ, Friday and Saturday operate 7-8 hours with lunch break, and a Saturday evening banquet in A Sedona Restaurant. My wife hosts wives and girlfriends, and as many as 15 attend for a full 3 days of ladies activities around the resort town of Sedona, sightseeing, shopping, massages, morning coffee and lunches. 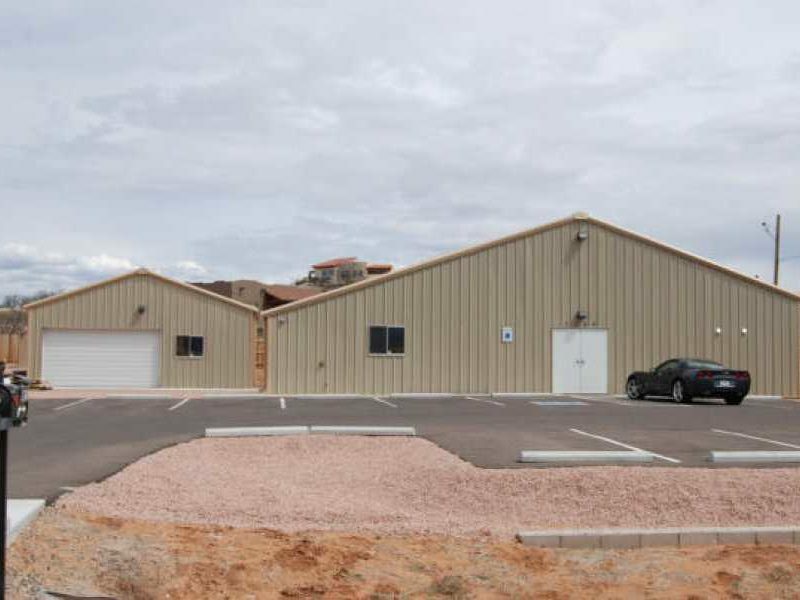 My main 50 x 75 foot building was a special order that Allied made for me. It features a 7 foot wide viewing mezzanine than is hung from the two main beam arches 1/3 of the way from each end of the 75 foot length, and supported also from the ends, of course. This suspended surface allows a birds eye view of the entire layout, except for about a 6 foot wide strip down the center, and since it is suspended from above, there are no posts inside the building to model around. There are 4 foot wide stairs at each end so visitors can walk up from either end. Many of the photos in the website are taken from this mezzanine. 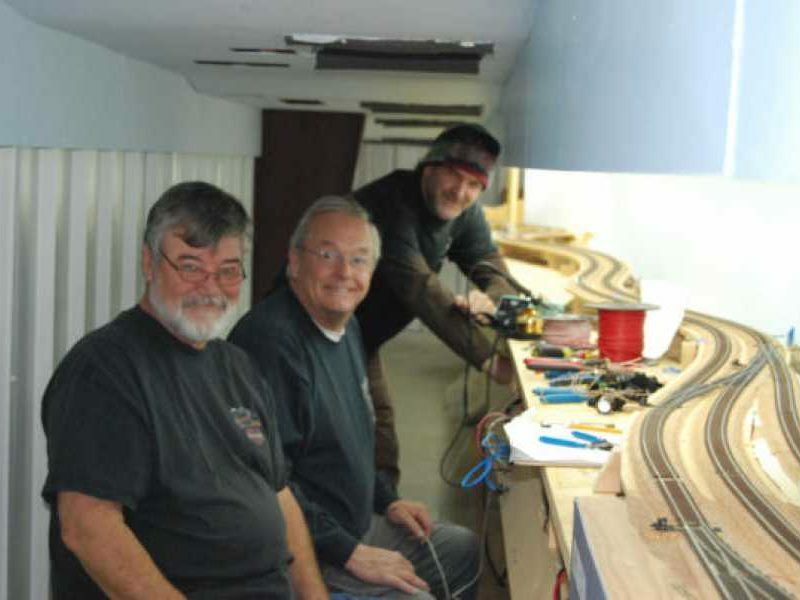 The website also has a few photos of the empty interior of the main building the day we started construction of the layout inside it. You can find the these models featured on their website, HERE.